With a load of drivers going slowly at the end of their outlaps in the closing stages of Q3 there was a bit of a traffic jam going down the back straight, thanks in part to the two Mercedes drivers going very slowly in order to preserve their tyres for their flying laps. That unwritten rule he mentions is that on a qualifying outlap, drivers don’t pass each other ahead of the final corner - and this isn’t the first time in recent history that it’s been an issue. 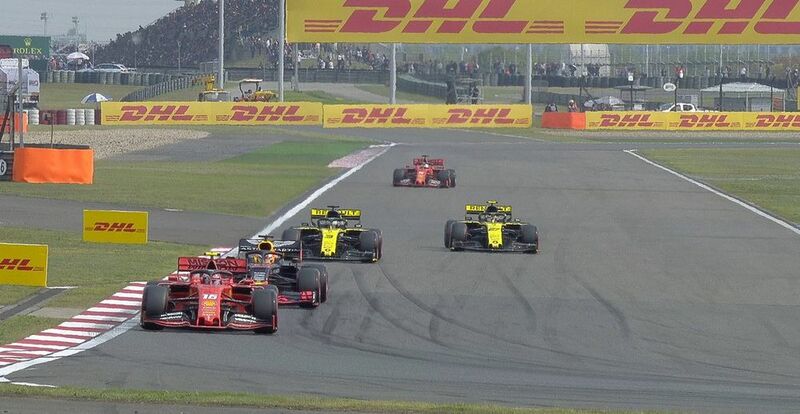 At the last race in Bahrain, Romain Grosjean was given a penalty for blocking Lando Norris, but both drivers placed the blame on Sebastian Vettel for passing Grosjean in the final corner. And last year in Monza there was a spat between Kevin Magnussen and Fernando Alonso. Magnussen passed the McLaren driver before the Parabolica so Alonso, by that point well and truly in zero-f**ks-given mode, DRS’d his way back past Magnussen into the first chicane and ruined both of their laps. It’s one of those scenarios where you can’t really blame anyone. 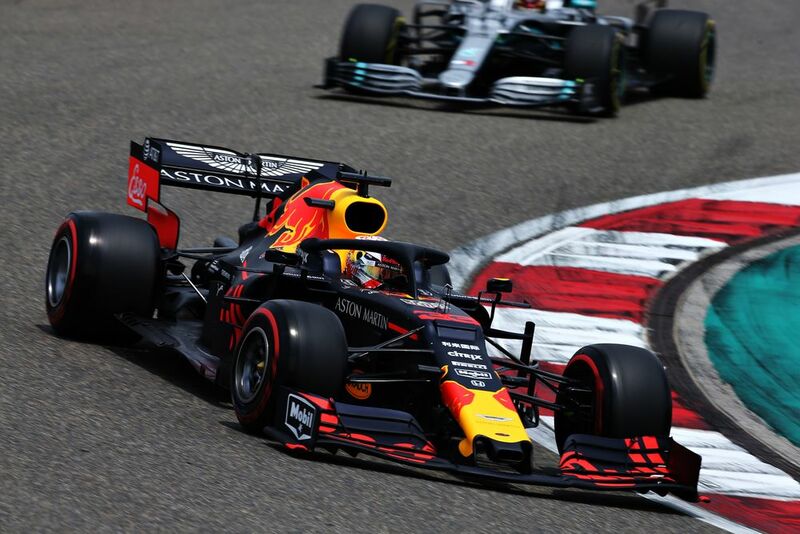 Teams and drivers can go out whenever they want during a session and if just happens to be at the same time, with a couple of minutes to go and on a track where a slow outlap is critical to a good lap time, these things happen. 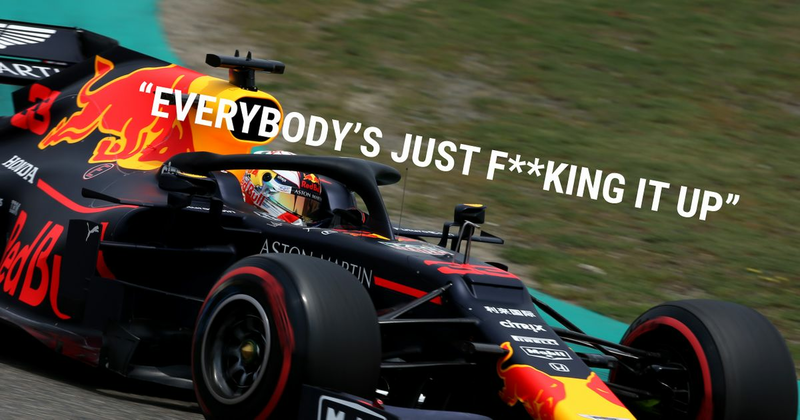 You can’t criticise the drivers from breaking a gentleman’s agreement in order to ensure they actually start a lap, you can’t really blame the teams for trying to send their drivers out at the best possible time (even if that does increase the risk of traffic) and you can’t blame Verstappen for being annoyed at the whole situation. On another day in future, he’ll be the one taking advantage of other drivers to get his lap in, especially if he keeps his promise. That won’t make him a hypocrite or unsporting - it’ll make him an F1 driver.